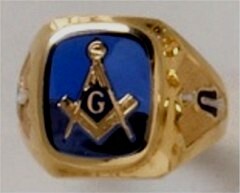 Royal Order of Jesters Ring 10KT or 14KT Gold, Solid Back Jester #3. 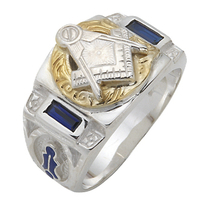 The ring is pictured as a two-tone yellow and white gold. 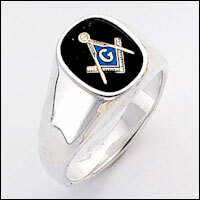 It is available in all white gold. 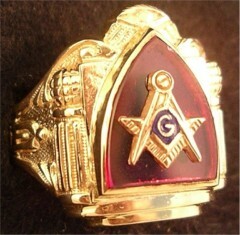 The ring has the Scottish Rite emblem on one side of the shank and the Shrine emblem on the other side of the shank. 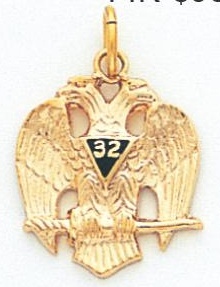 We could also ut the Scottish Rite emblem on one side and the Shrine on the other. Just let me know what you would like. 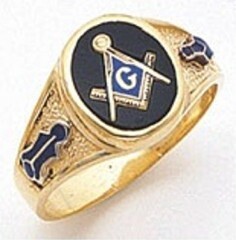 The ring is approximately 3/4th inch wide.